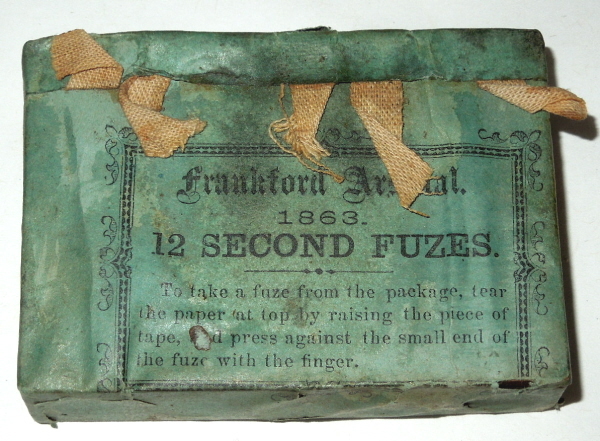 Description:Unopened pack of five 12 second paper time fuses from the Frankford Arsenal. 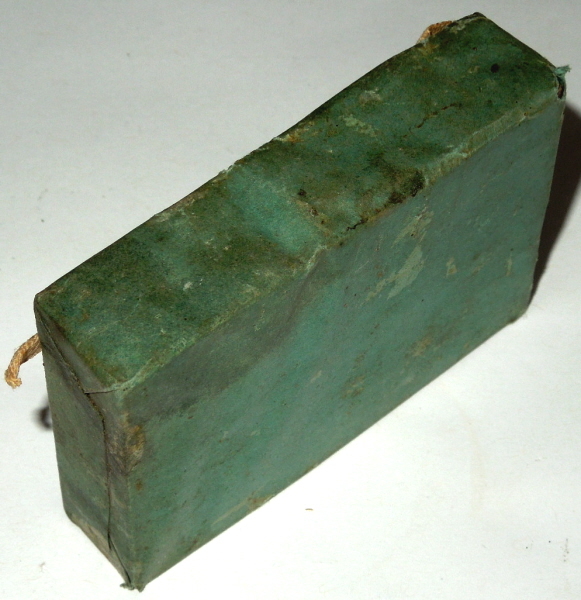 Pack is dated 1863 and in good condition. 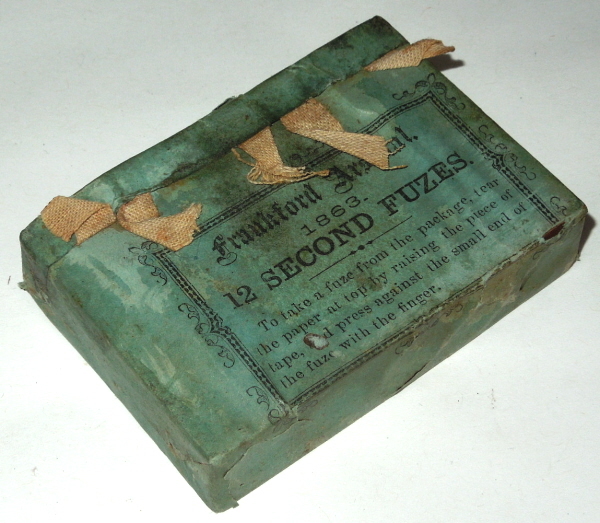 12 seconds is a tough number to find.